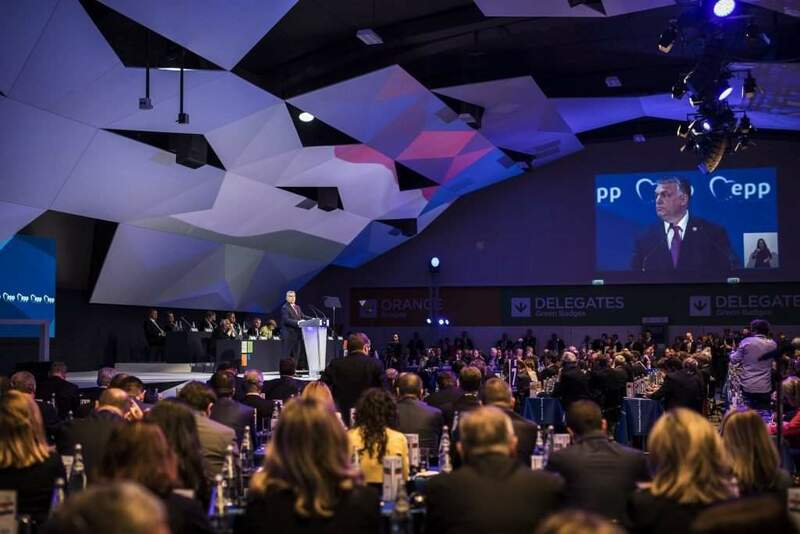 St. Julian’s, Malta, March 30 (MTI) – The European Union has to change in order for Europe to remain the “best place on Earth”, Prime Minister Viktor Orbán said at the congress of the European People’s Party (EPP) in Malta on Thursday. If the EPP intends to be the one to lead this change, it too will have to change, Orbán said in his address. Intellectual and political confrontation “with the Left” should be accepted without a fear of criticism and of “being called populists, because we know that is not what we are”, he said. 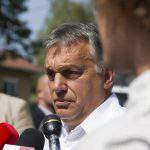 The EPP has to become the figurehead of Europe, a party accommodating national pride and Christian identity, he said. 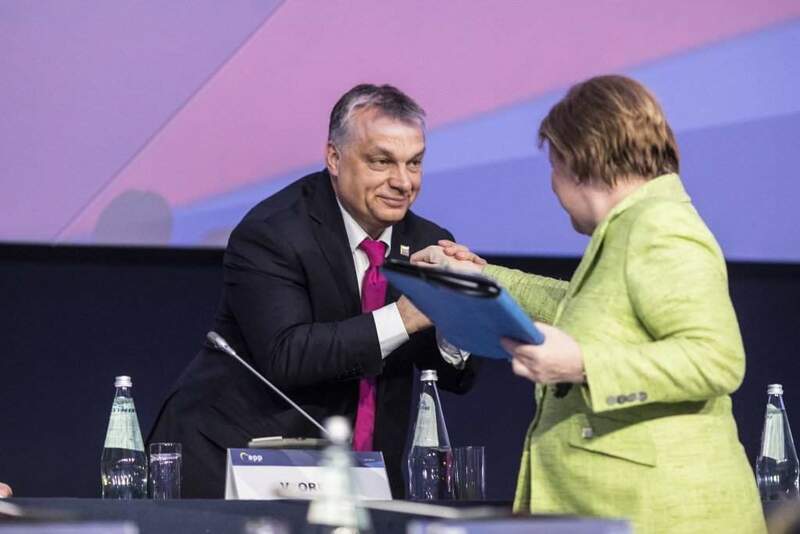 Orbán said Europe’s future “casts a shadow” on its present, adding that this was what had allowed radical parties to gain ground on “the world’s most important continent”. He said Europe faces crises in competitiveness, migration, security, demographics and foreign policy. The situations in Ukraine and the Balkans also pose problems for the continent, the prime minister added. 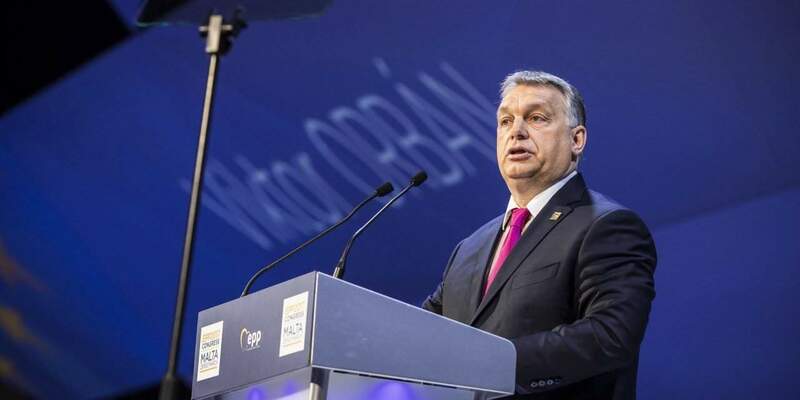 Orbán said migration had turned out to be a “Trojan horse” for terrorism, adding that the “language of liberal political correctness” had failed to grasp the real dangers of migration. He said the European Court of Human Rights (ECtHR) should be reformed quickly, arguing that its rulings posed a danger to the security of Europeans and were tantamount to invitations for migrants. 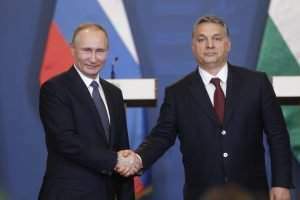 Orbán said central Europe had suffered under communist and Soviet rule for decades and the countries of this region are thankful to have been given the chance to join the EU. He said Europe “is the best place in the world, for now”. The prime minister said Europe faces “serious dangers” as regards its future, which he said needed to be discussed openly if Europe is to succeed. 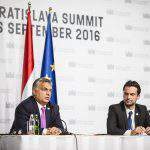 Orban said migrants settling in Europe favoured living in parallel societies over integrating into the majority. He said the predominant view in central Europe is that “if this keeps up”, western Europe would have a Muslim majority “within our generation’s lifetime”. He said central Europe wants to reform the EU’s migration policy, adding, however, that the West had been keeping the region under “ideological pressure”. 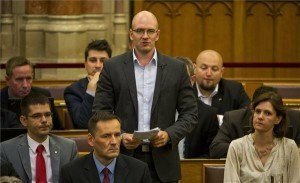 He said Hungary is protecting the EU’s borders while facing attacks by Brussels, but without receiving any increased financial contributions from the bloc for its border protection efforts. Orbán underlined the Hungarian government’s stance that all legal procedures concerning migrants should be dealt with outside the EU’s borders. While Europe should help those who are genuinely in need of it, it should do so by providing help at the point where it is needed rather than “bringing trouble over to Europe”. The prime minister said the EU’s foreign policy was also in need of reform, adding that this, too, should be discussed honestly, “even if it is painful”. He said Europe had made “big mistakes” by contributing to the destabilisation of the Middle East and north Africa. The fact that Europe was acting together with the US does not absolve it from its responsibility, he added. 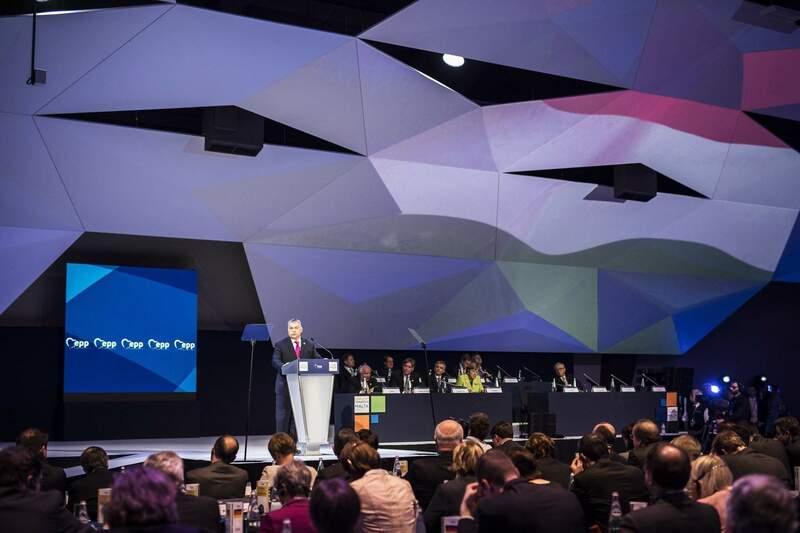 The two-day EPP congress concludes on Thursday.